With the exception of one year, Tommy Tuberville was a head coach from 1995-2016. His longest and most famous stint, though, was at Auburn, where he served as head coach from 1999-2008, and now he’s looking to further cement his legacy in Alabama by running for the United States Senate. In a slightly absurd twist, Tuberville has recruited former Trump White House press secretary Sean Spicer to his campaign, according to Dodd’s report. Instead, he will begin his political career pursuing the senate seat currently held by Democrat Doug Jones. The Republican primary for the seat is March 3, 2020. If Tuberville makes it through, the general election is Nov. 3, 2020. Jones won the seat vacated by Jeff Sessions in 2017 when Sessions became U.S. Attorney General. In a bitter, contentious special election campaign, Jones finally beat Roy Moore by half a percentage point. Former Donald Trump press secretary Sean Spicer is working on Tuberville’s campaign. 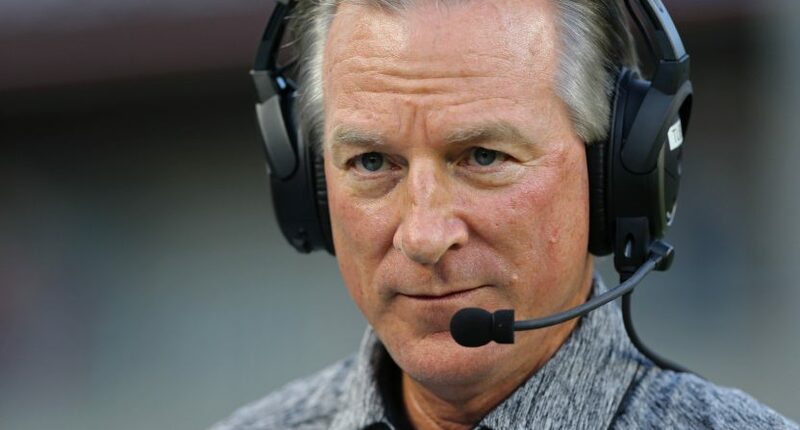 Should Tuberville win, he’d join a surprisingly long list of former sports figures to hold elected office. Longtime Nebraska head coach Tom Osborne, for example, served multiple terms in the U.S. House of Representatives, but his political career ended after his first run for statewide office in 2006.